HSBC is one of the largest banking organisations in the world, and is the largest in London. Their Retail Banking and Wealth Management division operates on behalf of nearly 37 million customers worldwide. It is one of the ‘big four banks’ in the United Kingdom. 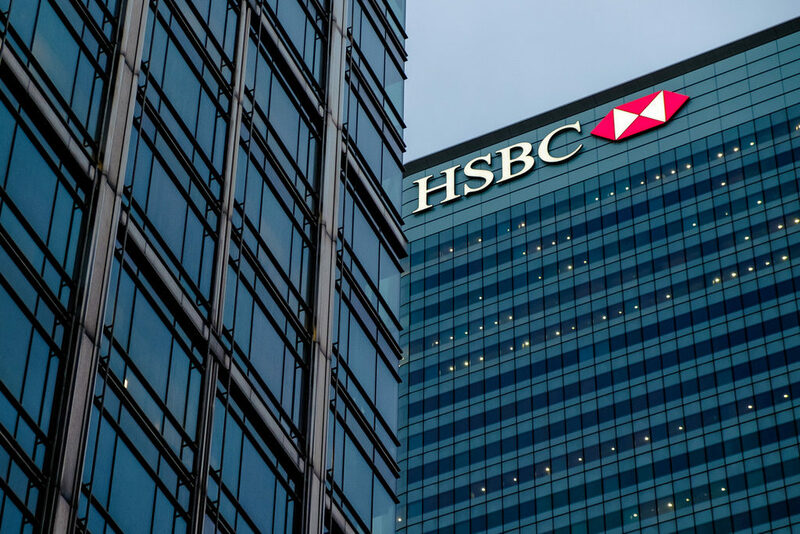 HSBC has recently ruled out project financing for tar sands projects and related pipelines, and no longer provides project financing for thermal coal mines. They have pledged $100bn by 2025 to ‘develop clean energy, lower-carbon technologies, and projects that contribute to the delivery of the Paris Climate agreement and the UN SDGs‘. HSBC claim they are helping manage the ‘transition path’ for other high energy sectors. See our explanation here on why oil pipelines are particularly damaging. HSBC is also financially linked to a number of problematic mining projects, including the Cerrejón coal mine in Colombia, which has led to the total destruction of local villages for international profit. They also currently lend to several coal companies worldwide, in addition to the Cerrejón project. Whilst I recognise your recent announcements to end financing to tar sands and thermal coal projects are steps in the direction, I am switching banks because of your continued investment in environmentally destructive projects. These include your involvement in oil pipeline expansion in the US and the highly damaging Cerrejón coal mine in Colombia. These kinds of projects are unacceptable as we aim to transition to a low carbon economy. I would be delighted to return once you align your lending practices with the Paris Agreement target. Don’t forget to SHARE your switch on social media!